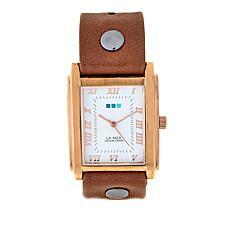 Tie your look together with a hip new wrap watch from La Mer Collections. 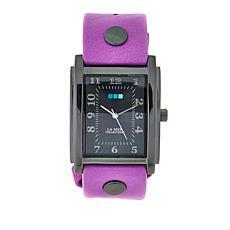 A favorite of A-list celebrities, these watches are classic yet contemporary and cool with a touch of bohemian chic. Add a pretty and edgy feel to your outfits. 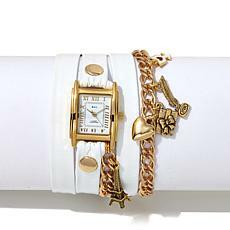 These watches are perfect for daily wear. A variety of beautiful colors and gorgeous adornments and charms make each piece in this collection truly unique. You're sure to find one that matches your individual fashion sense. 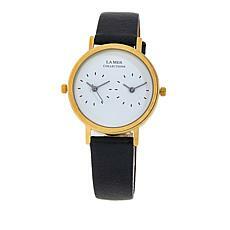 Get ready to receive endless compliments on the eye-catching and original design of your La Mer accessory. 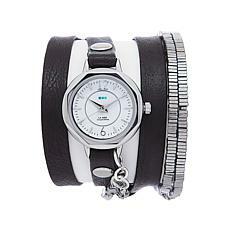 You'll be able to wear your jewelry and watch together in one fun and creative piece. 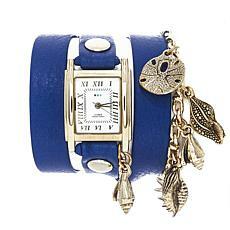 Check out more glamorous jewelry from HSN to further accent your personal style. And why not get that special guy in your life something special while you're at it? HSN offers an impressive choice of men's jewelry to help you give him that perfect gift. Tick tock. 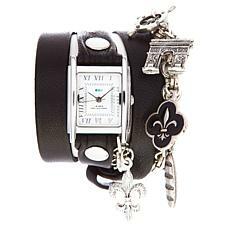 Time is ticking - hurry and buy your next watch from La Mer Collections and class it up at any time with these stylish timepieces. Shop HSN today.